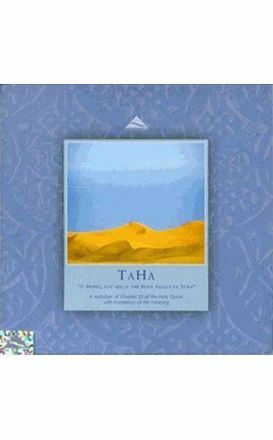 TaHa "O Moses,You Are In The Holy Valley Of Tuwa" - A Recitation Of Chapter 20 Of The Holy Qruan With Translation Of The Meaning. A recitation of chapter 19 of the Quran with translation of the meaning. 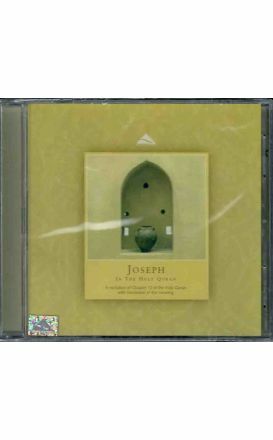 Joseph In The Holy Quran: A Recitation Of Chapter 12 Of The Holy Quran With Translation Of The Meaning.